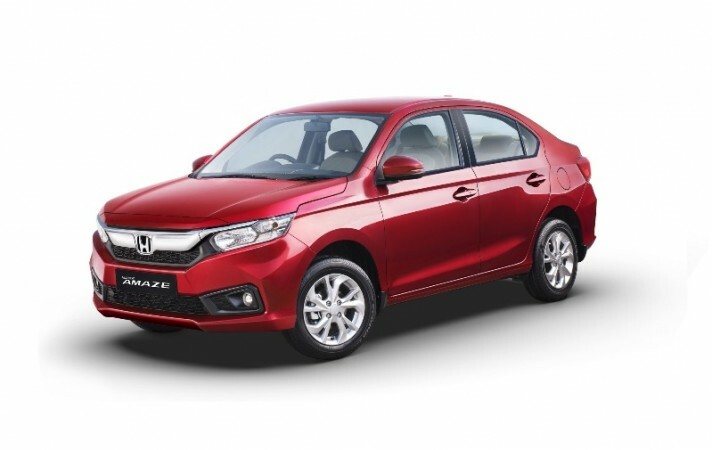 Honda Cars India Limited (HCIL) the Indian alliance of Japanese car maker Honda Motors had made all preparations for launching the generation next of its compact Amaze during the month of May this year. The car maker has already initiated the bookings for same with the booking amount of Rs. 21,000. Technical details regarding the same have been revealed by the car maker. 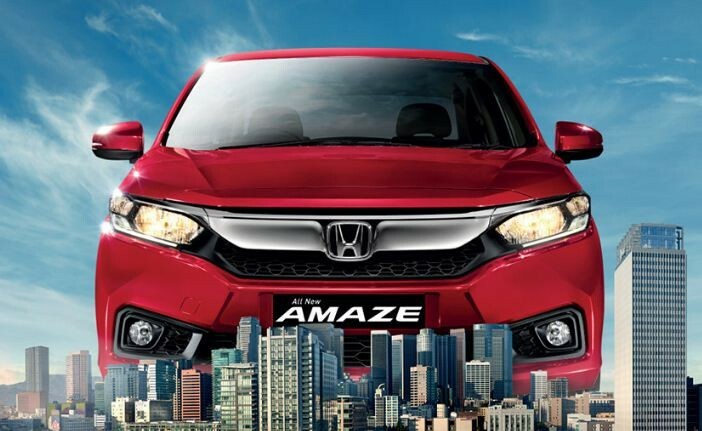 According to reports the Amaze 2018 would be offered with existing engine configuration of 1.2 litre i-VTEC petrol and 1.5 litre i-DTEC diesel engine in both the petrol and engine variants. Along with this it would be for the first time that diesel variant will also be offered with continuously variable transmission CVT system followed by regular manual gear transmission system. The petrol variant will be offered with regular manual gear transmission system. It is believed that with availability of CVT transmission system in diesel variant the new Honda Amaze will deliver improved fuel efficiency figures. Talking about the new features that would be introduced in next generation of Amaze will include seven inch digipad touchscreen infotainment system with smartphone integration, push button start and cruise control, multi functional steering wheel, navigation system and many more. On the exterior front it will embellish features like thick chrome grille with honeycomb at the front fascia, integrated LED DRLs and tail lamps, and wraparound headlamps.The design of new Honda Amaze is developed by company’s R&D Asia Pacific centre in Bangkok, Thailand and carries bunch of changes introduced on the front and rear portions. Commenting about the launch of new Honda Amaze, Mr. Rajesh Goel, Senior Vice President and Director, Marketing and Sales, HCIL said, "The introduction of India's Diesel CVT technology in the new Amaze, which offers unmatched and superior automatic driving experience, is also a first from Honda globally. We are confident the customers will see great value in this new technology,"